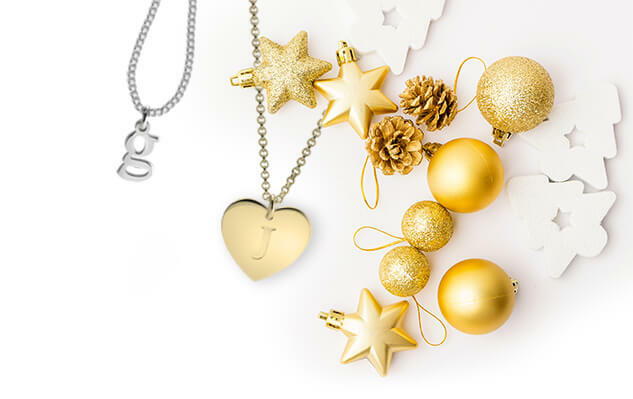 Set yourself apart and feel utterly unique with this fashion-forward Initial Jewelry Set. 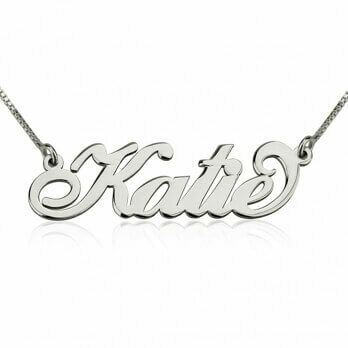 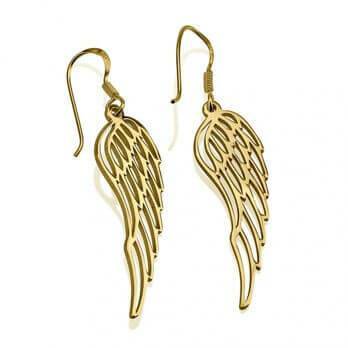 Just the right touch of personalized glamor, initial jewelry is the latest trend and we can see why. 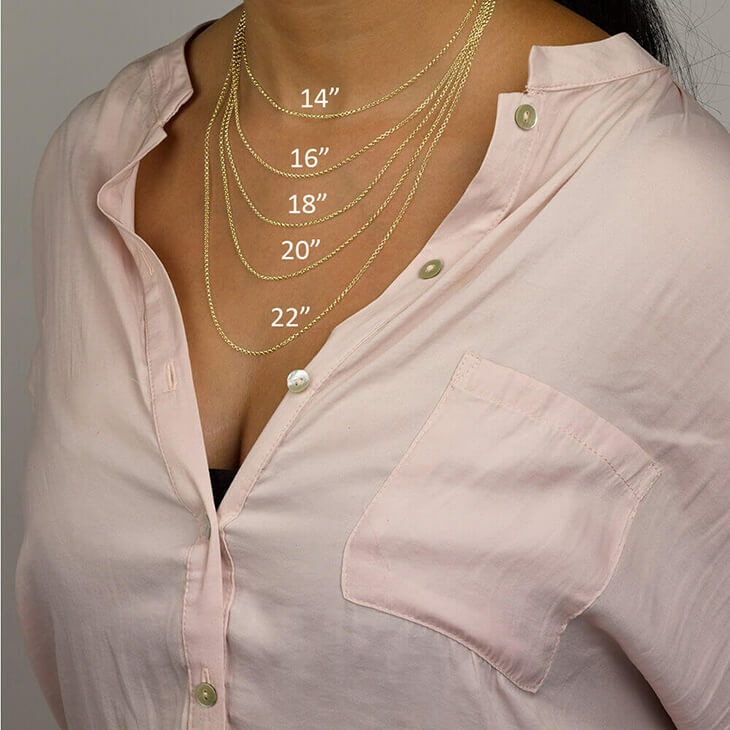 The simplistic style of this initial necklace, with its dainty font customized with any letter of your choice, hanging effortlessly from a sturdy yet elegant chain. 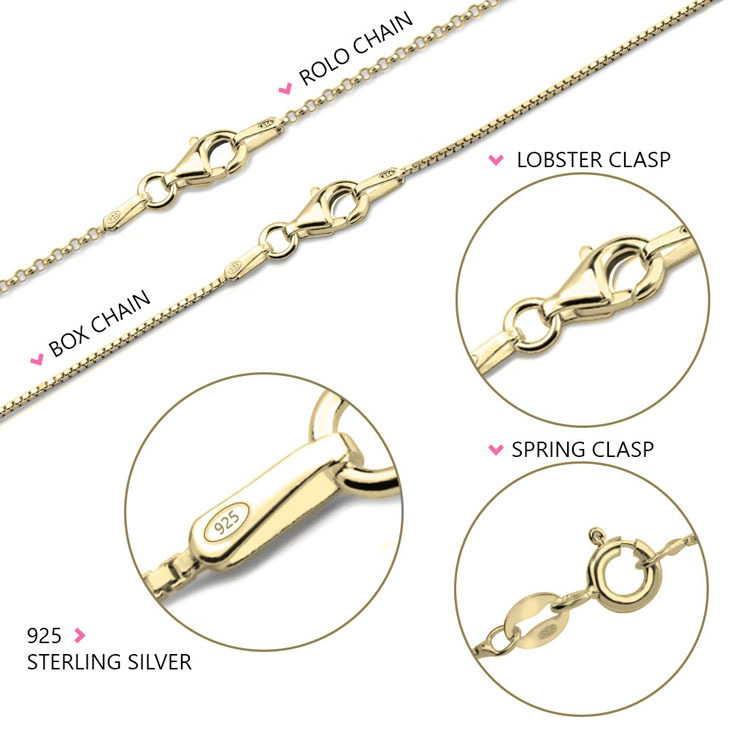 Paired with this necklace are these simply adorable studs. 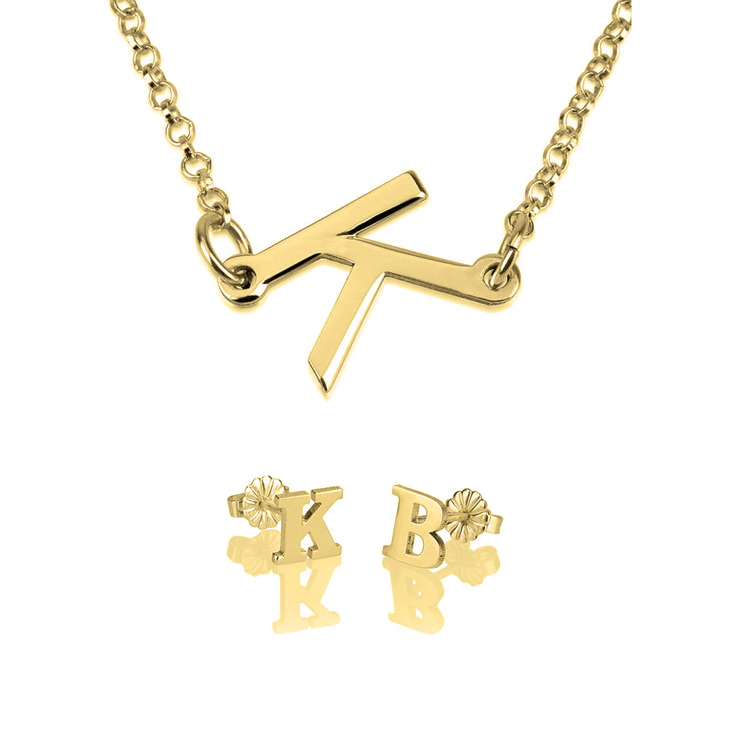 Whether you would like two different initials, or both the same, these make a stunning chic statement. 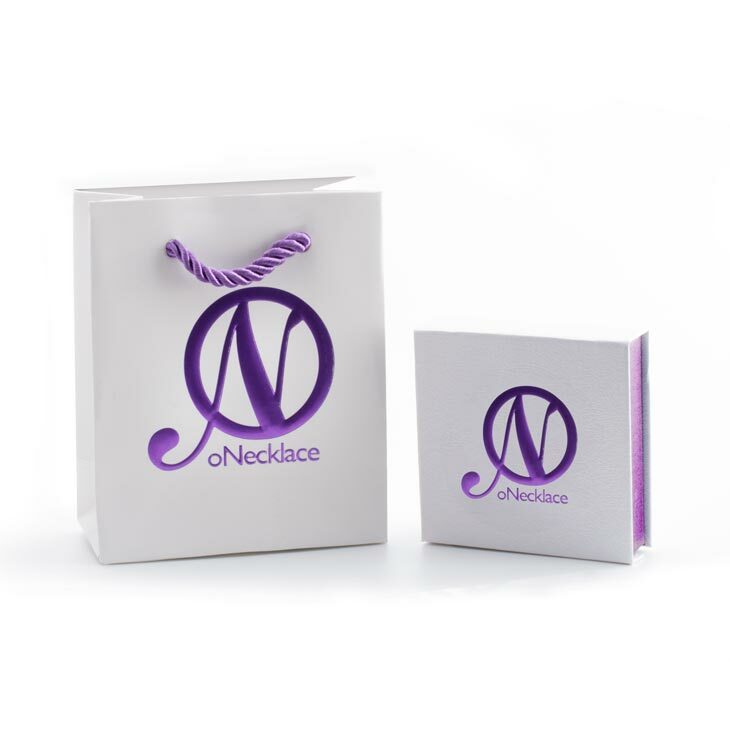 Order your own initial jewelry today, Best Price Guaranteed!